This established and consistently profitable company specializes in repair of gas, diesel and electric generators, pumps and welder equipment. 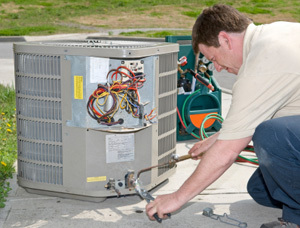 Customers include industrial/commercial and residential. Facilities: The business operates out of an 1,800 square foot facility including shop and office area. Secured, outside storage is included in monthly rent. Financing: The seller will consider financing a portion of the transaction.